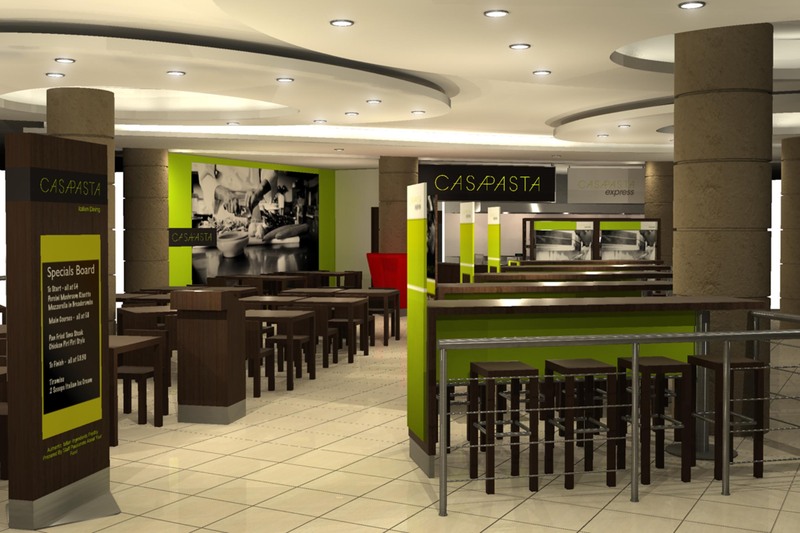 Casa Pasta is a mall based operation offering authentic Italian food for both waitered service and express ‘on the go’ take away and deli. 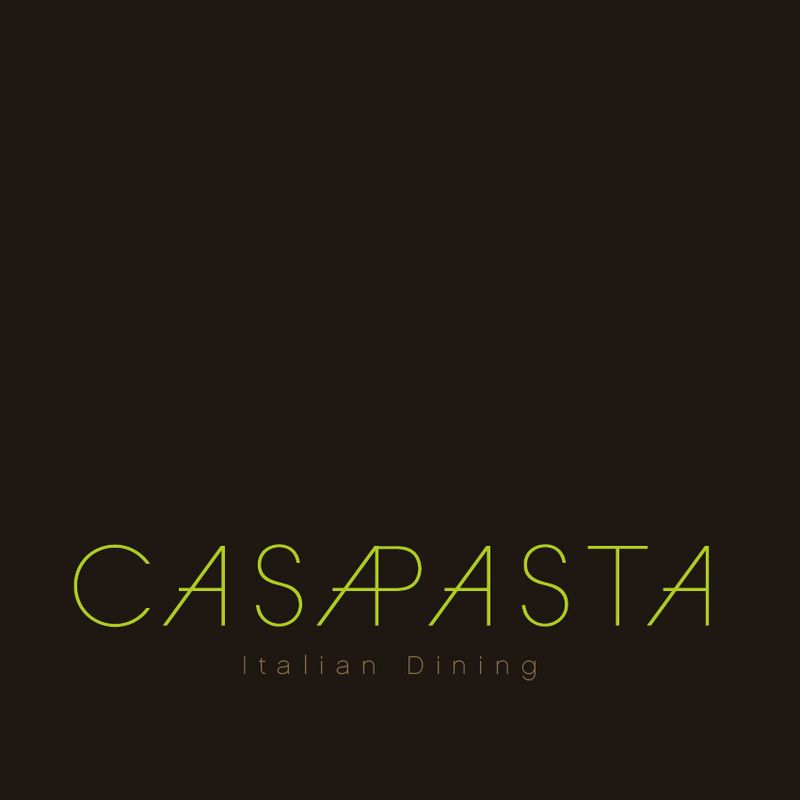 We created the Casa Pasta corporate identity and the sub ‘Casa Pasta Express’ brand to be fresh yet sophisticated. 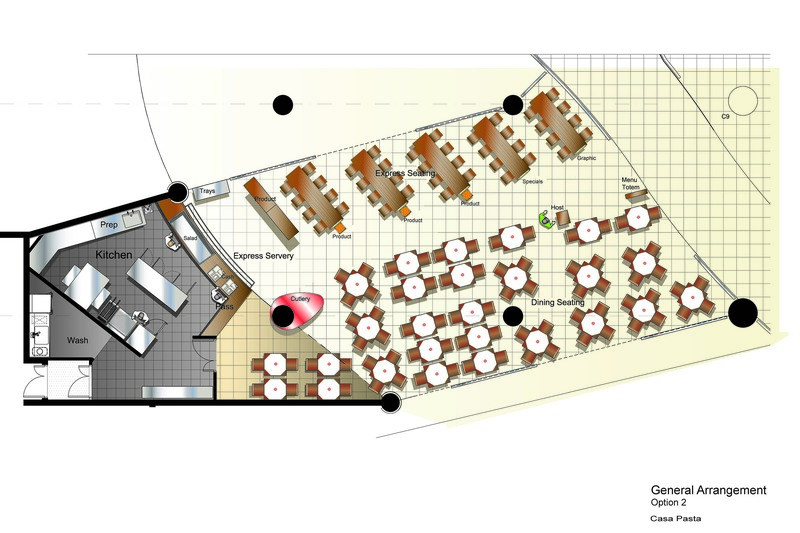 Elegant type and logo style are supported with sophisticated dark timber and classic black and white photographic images. 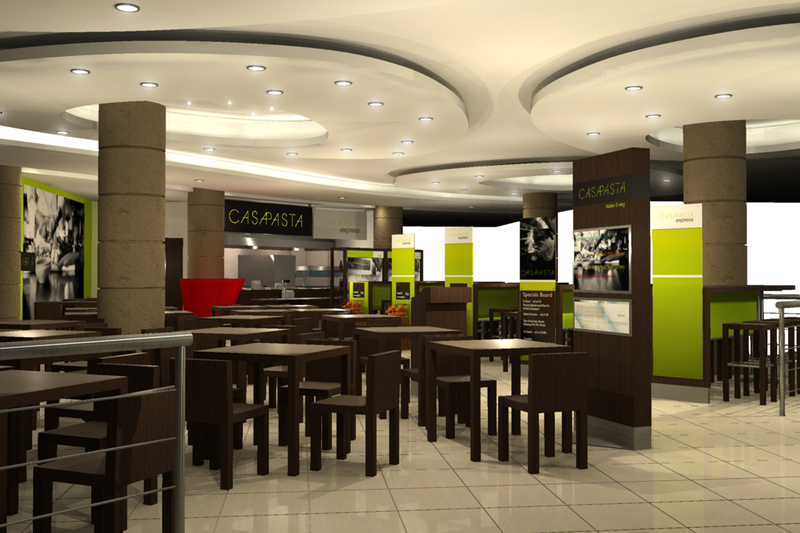 Freshness is injected with the use of a zesty green and large images of exciting cooking activity.